Delightful orange blossom aroma instantly fills your home with this wonderful Timothy of St Louis, France, room spray. 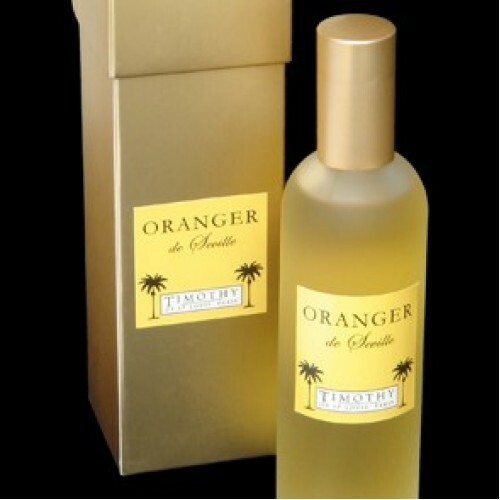 Fragrance: Oranger de Seville - calming floral (orange blossom, the Mediterranean, calm). 100mil glass bottle, boxed.